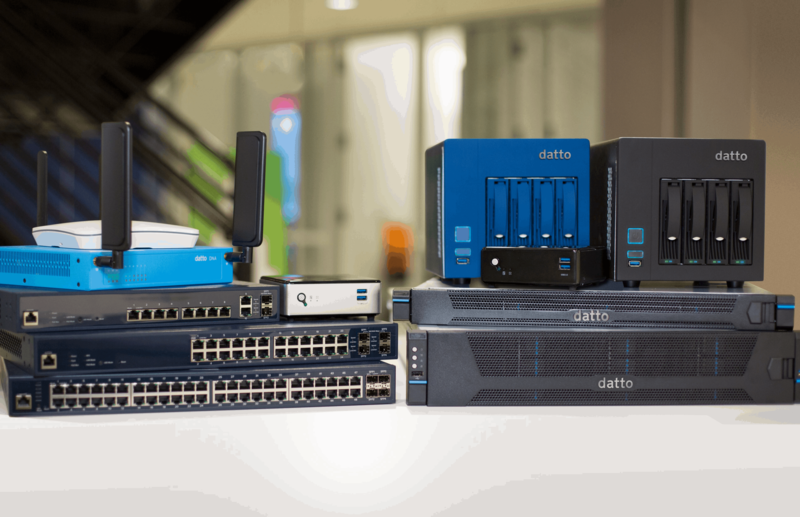 At Datto, we use technology to reinvent the MSP experience, creating the best tools and programs possible to drive you—our partners—to succeed. We are fanatical about MSP success, and we’re driven to build the best tools for you. We build open, partner-centric solutions, creating the building blocks that empower you to be the best for your customers. We are committed to your success, existing to support your business and unlock your potential. We are blazing a path to the future, moving the industry forward by seeking what’s next and reinventing it for you. I encourage you to read on for a look at our full product lineup, and how our MSP-delivered IT solutions have helped drive success across the world. At Datto, we believe there’s no limit to what your business can achieve with the right technology.